← AEI at it again! Fr. Angello Assolari led volunteers and students from Andiamo Education Institutions (AEI) in laying the foundation stone of Andrea Woyera Chapel right in the AEI campus. Speaking during the function, Fr. 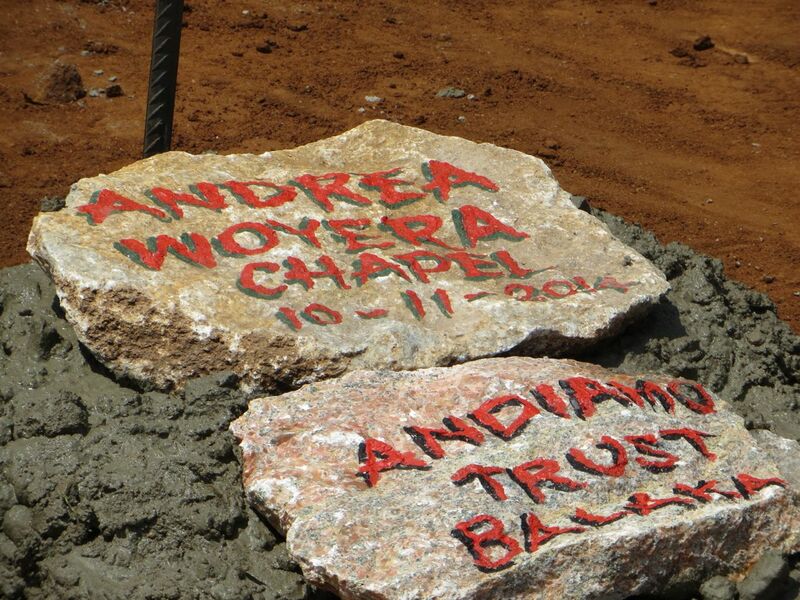 Angello said this (laying of the foundation stone) reminds him of 1984 when the project of Andiamo Trust was started. The chapel is dedicated to Andrea, a brother to Fr. Mario who died in November 2005. 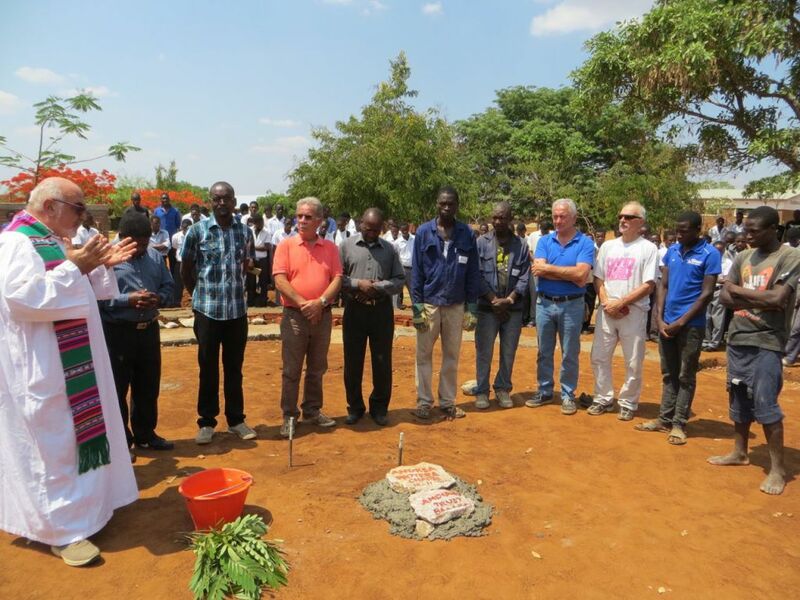 In the same year the diocese of Mangochi lost Bishops Assolari and Nervi. 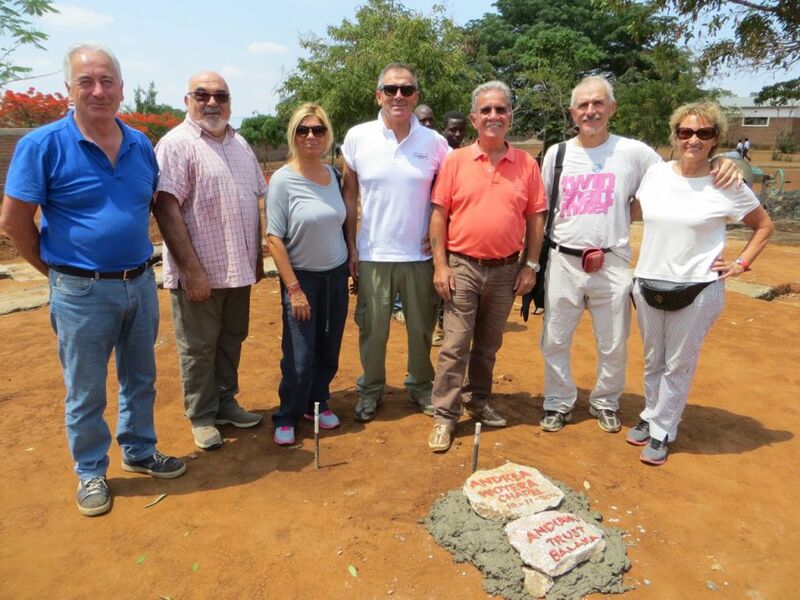 Many in Andiamo will also remember that on 8 November 2013, a day before celebrating 35th anniversary of Alleluya band, Fr. Mario had a cardiac arrest but he is now feeling better. 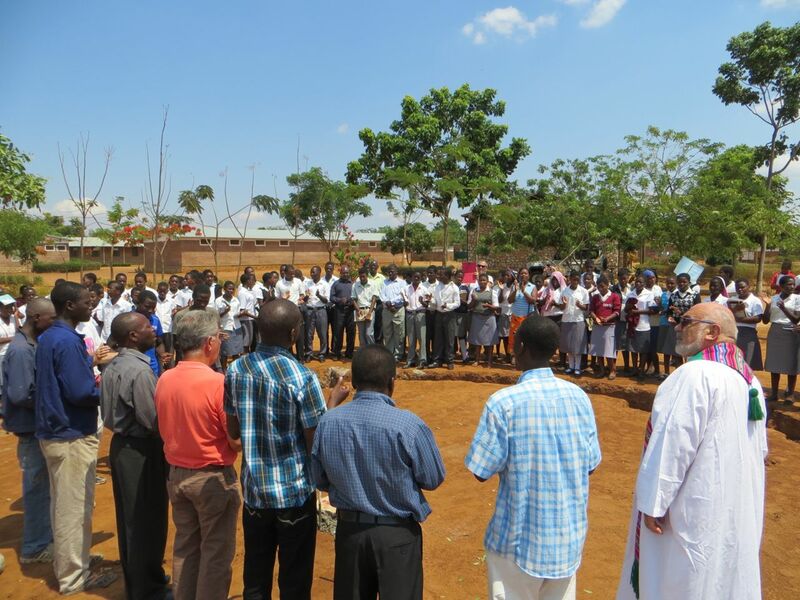 This entry was posted in News from Malawi, Social Development and tagged Andiamo Education Institutions, Bishop Assolari. Bookmark the permalink.